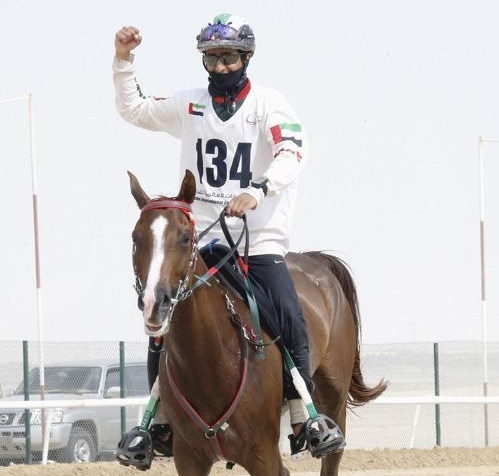 A precisely calculated ride from Abdul Rahman Saeed Al Ghailani saw the Al Wathba Stables’ rider clinch a thrilling success in the CEN 120km Al Wathba Challenge Endurance ride in Abu Dhabi last weekend. Riding Al Wathba Stables’ 9yo Anglo Arab Almendra JV at an average speed of 28.1kph, Al Ghailani completed the four loop ride in 4 hours 16 minutes and 15 seconds. His winning time was a minute and two seconds better than Emirati compatriot Abdulla Ghanim Al Marri, who completed the ride aboard F3 Stables’ Inshalla Slagger in 4:17:17. 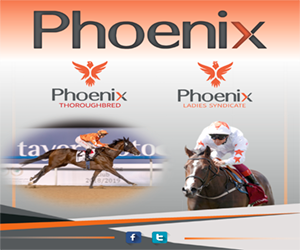 Omani rider Issa Radhawan Al Gheilani aboard LM Tremendo from Al Maghaweer Stable 2 was third with a time of 4:22:59. 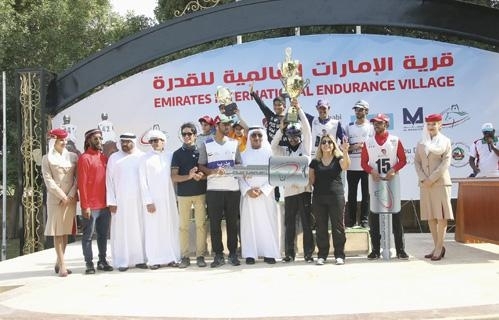 All of the top three riders had their work cut out as they bid to bring themselves into contention for the prestigious ride at Emirates International Endurance Village in Al Wathba on the outskirts of the UAE capital. 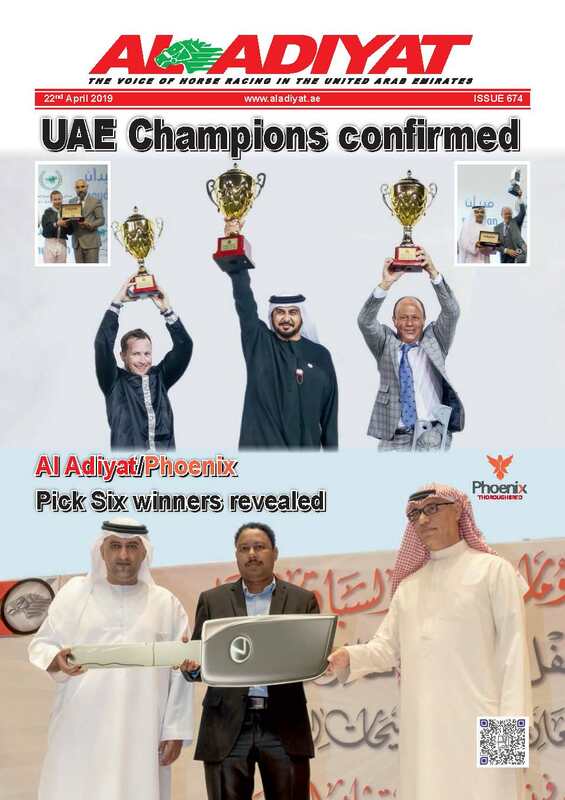 Winner Al Ghailani had to work the hardest as he found himself with the 29th best time after the first stage that spanned 40km, where M7 2 Endurance Stables’ rider Ghaith Abdul Wahid Saqer found himself at the top on the back of Aigoual Cyra. The lead changed hands at the end of the 35km second phase, with MRM Stables’ rider Mansour Saeed Al Faresi filling in for Saqer. 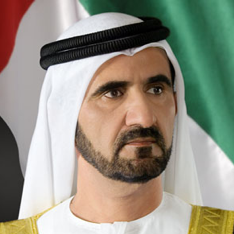 At that point, Al Ghailani had managed to work his way up to 14th. The 25km third stage saw Al Ghailani and Almendra JV moving up nine spots into fifth and from there it was just a matter of stepping up the pace, which the pair did while ensuring they kept themselves within set parameters. Al Ghailani’s cause was helped partly by second and third stage leader Al Faresi’s elimination from the race due to his horse Razorback Mechano failing the vet examination on grounds of a high metabolic rate.